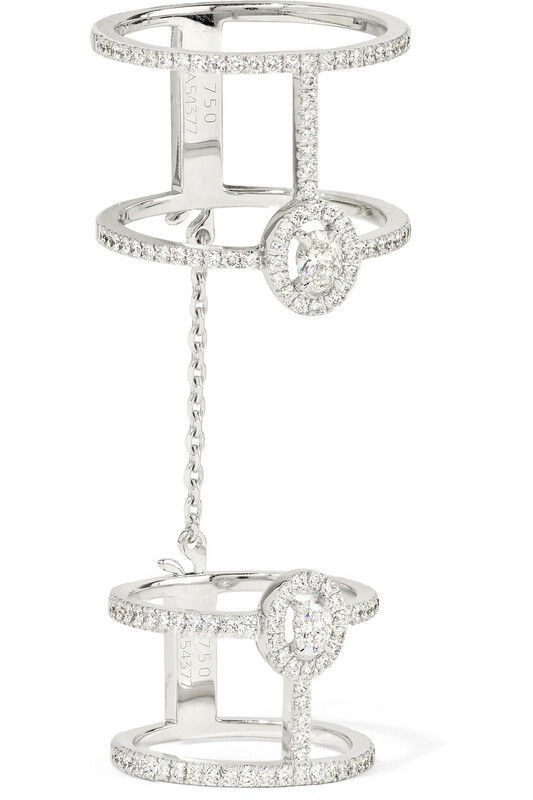 Messika GlamAzone 18-karat white gold diamond ring, at net-a-porter.com. 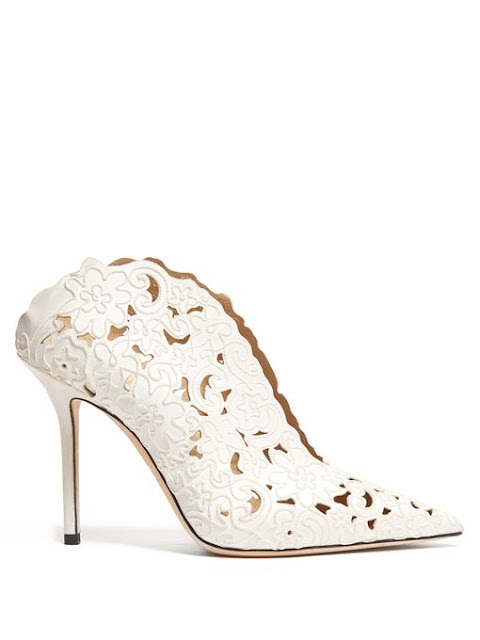 Jimmy Choo Loris 100 floral-embroidered satin mules, at matchesfashion.com. Fendi Freedom logo square-toe pumps, at matchesfashion.com. 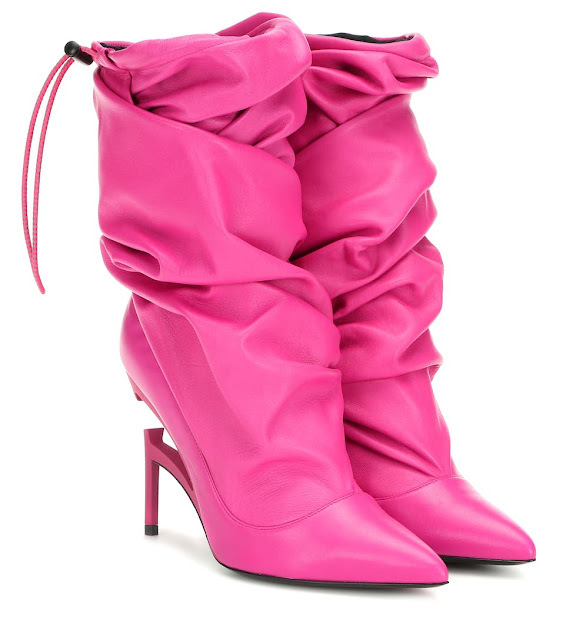 Gianvito Rossi 105 lace-up fishnet ankle boots, at net-a-porter.com. 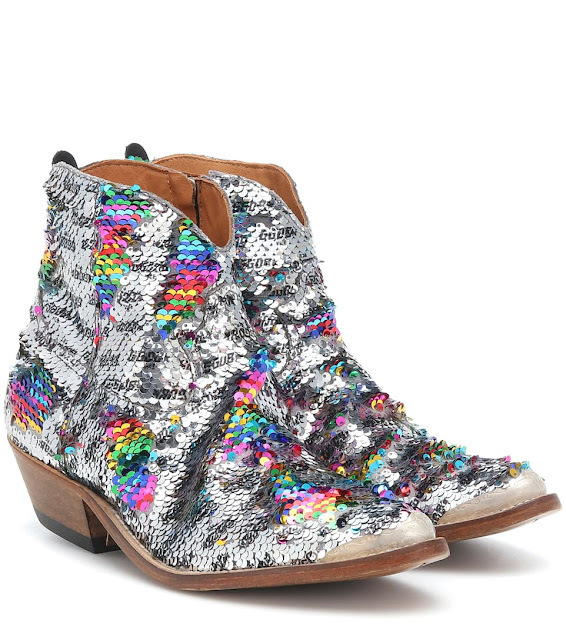 Golden Goose Deluxe Brand sequinned cowboy boots, at mytheresa.com. Unravel leather ankle boots, at mytheresa.com. 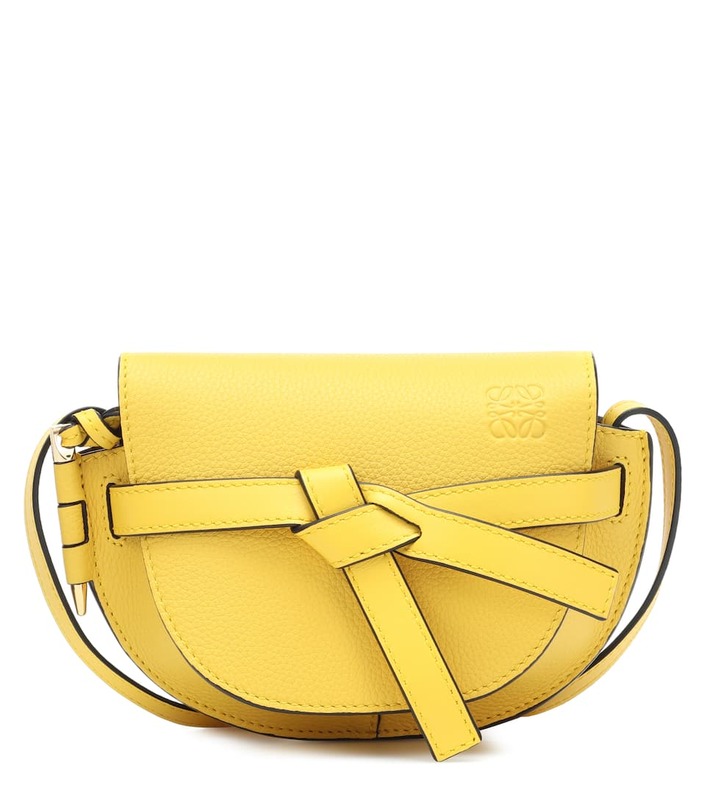 Loewe Gate mini leather crossbody bag, at mytheresa.com. 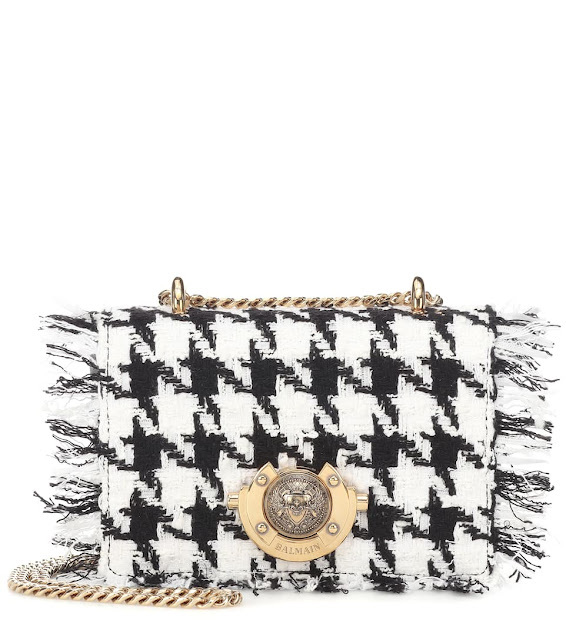 Balmain Baby Ring Box tweed shoulder bag, at mytheresa.com. 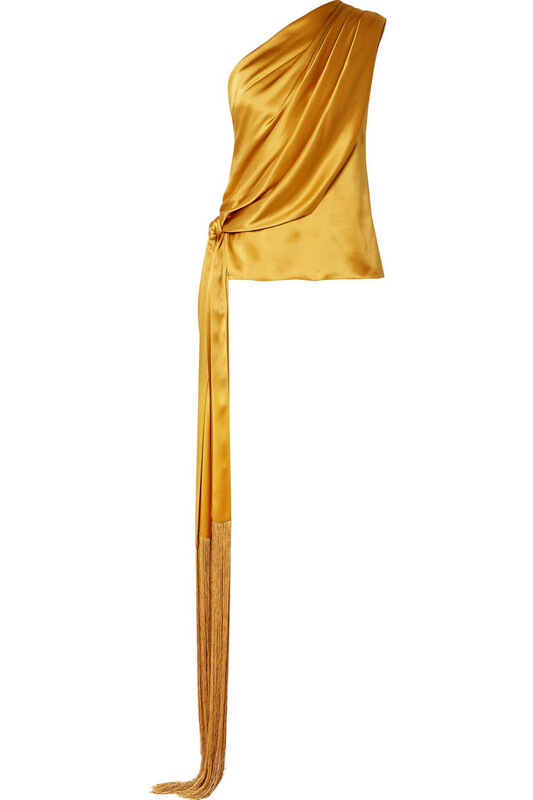 SemSem one-shoulder fringed draped silk-satin top, at net-a-porter.com. Amur Nell Blouse, at revolve.com. 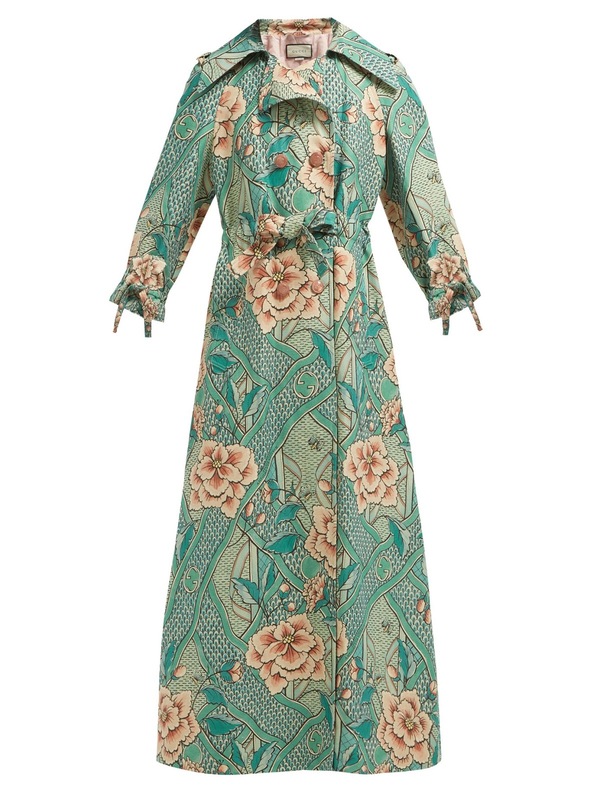 Gucci Loraine floral-print linen and cotton-blend coat, at matchesfashion.com. 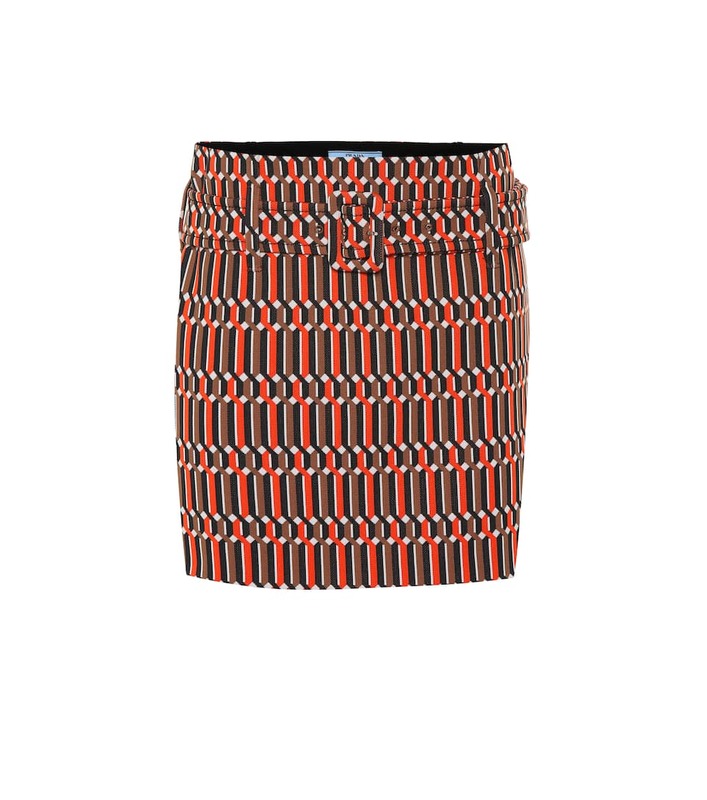 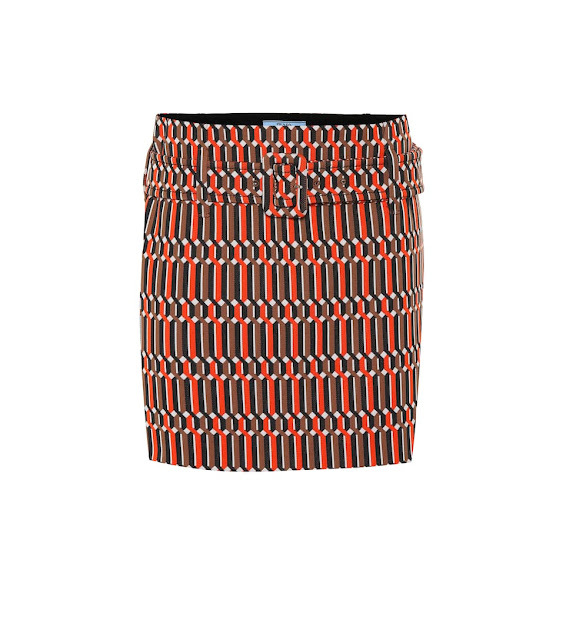 Prada jacquard miniskirt, at mytheresa.com. Giambattista Valli lace-trimmed georgette minidress, at mytheresa.com. Michelle Mason one-shoulder asymmetric striped satin-jacquard dress, at net-a-porter.com. Simone Rocha tulle midi dress, at mytheresa.com. 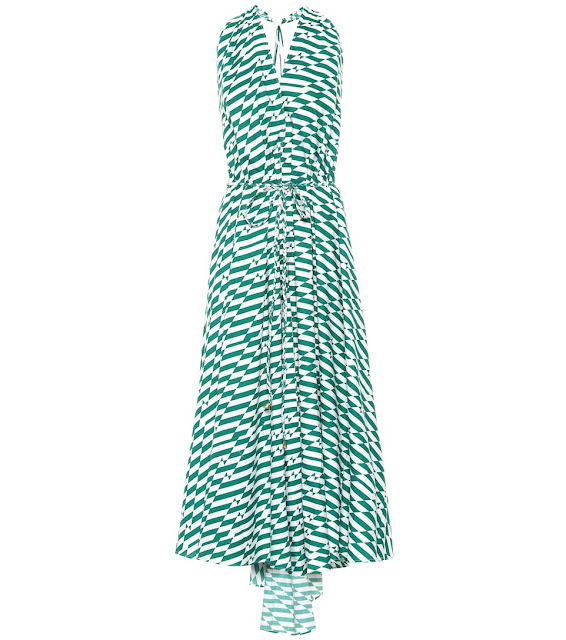 Alexandra Miro Goddess printed cotton dress, at mytheresa.com. Zhivago Picture This Dress, at revolve.com. 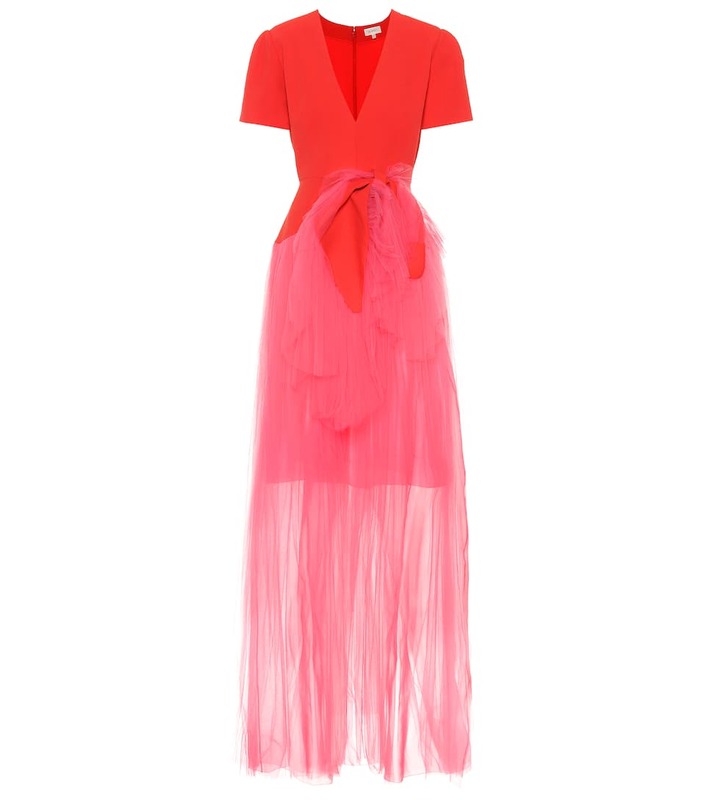 Delpozo crepe and tulle gown, at mytheresa.com. 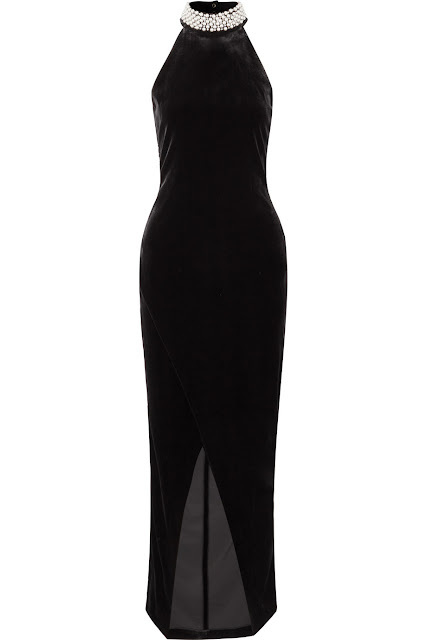 Balmain embellished velvet halterneck gown, at net-a-porter.com. 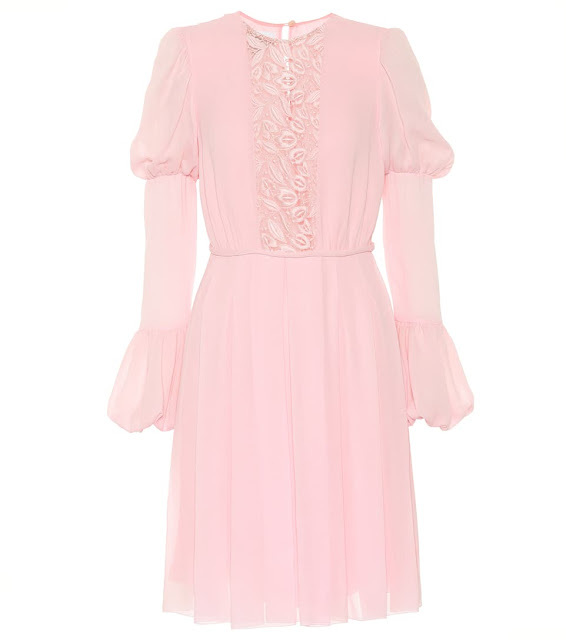 The Amur Nell Blouse looks very pretty, and I really LOVE that ultra-feminine pink Giambattista Valli lace-trimmed georgette mini-dress very much. I also, naughtily, imagined myself arriving for a Valentine's day rendezvous wearing that Gucci Loraine floral print linen and cotton-blend coat over nothing but lingerie and a babydoll nightgown. 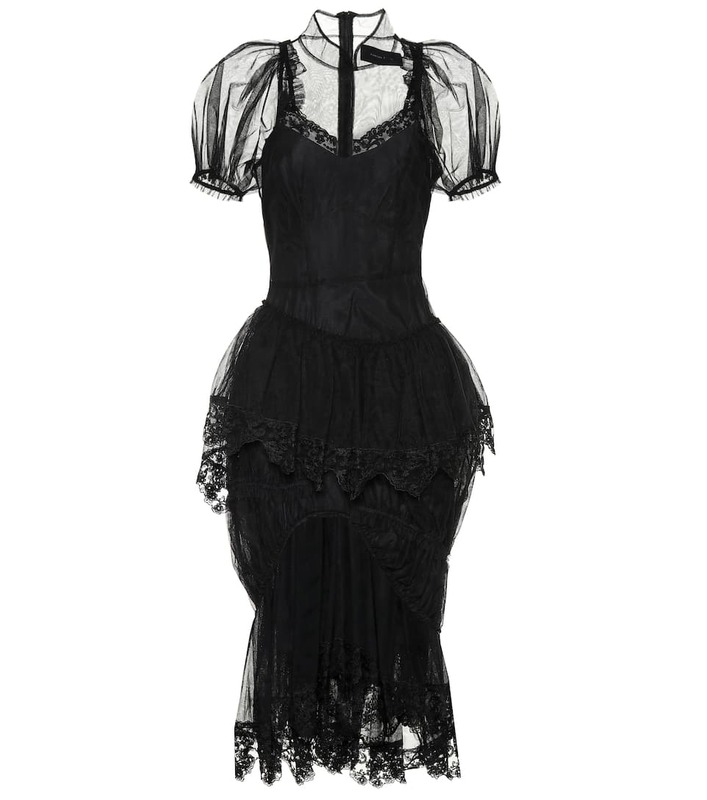 Apparently my self-will occasionally runs riot in my daydreams - naughty me.